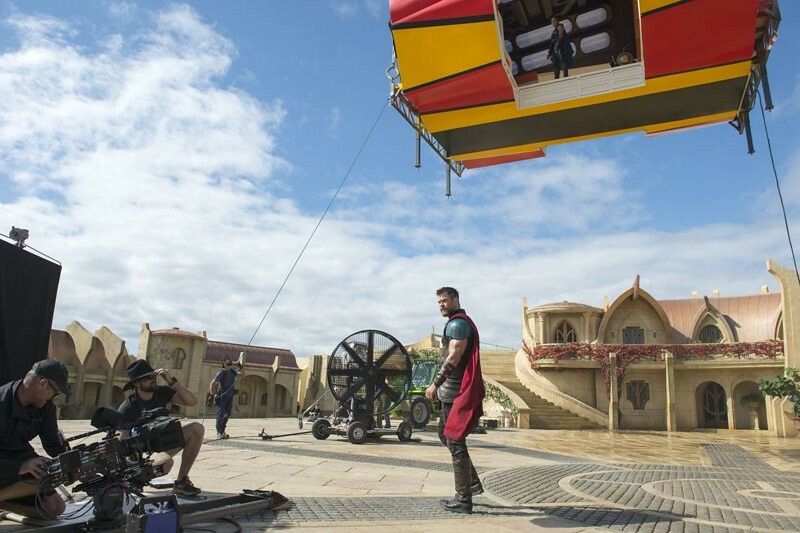 Filming Locations: Where was Thor Ragnarok filmed? 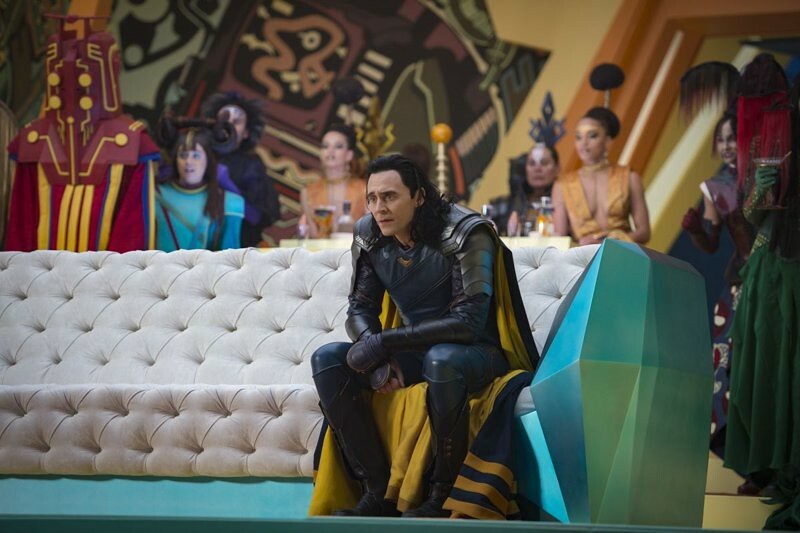 Thor part 3 is the sequel to The Dark World and the seventeenth installment in the Marvel Cinematic Universe. This time, the hammer-wielding god is teaming up with Hulk and his treacherous brother Loki and to save planet Asgard from Hela, goddess of death. 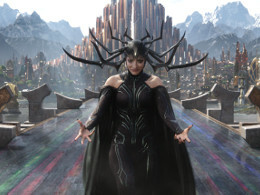 Chris Hemsworth leads the returning cast as as Thor, The Night Manager Tom Hiddleston plays Loki, Mark Ruffalo is The Hulk and Cate Blanchett stars as Hela. 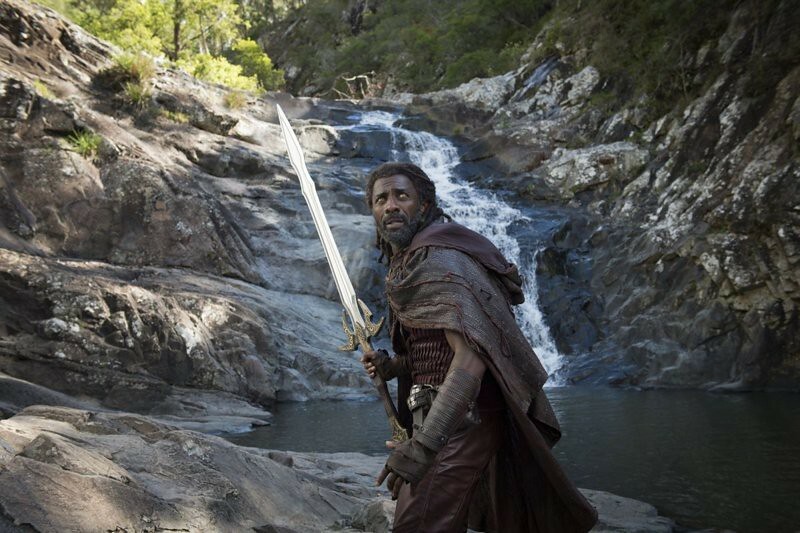 New Zealand director Taika Waititi, known for his acclaimed comedies What We Do in the Shadows and Hunt for the Wilderpeople, is expected to bring some humor to this popular superheroes franchise. 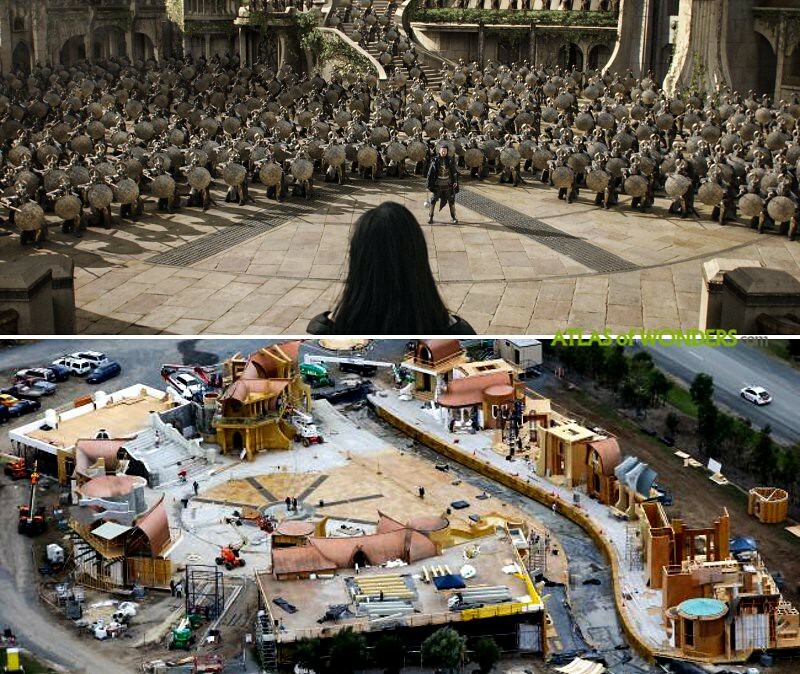 The amazing outdoor Asgard set took 4 months and around 450 construction workers to complete it. 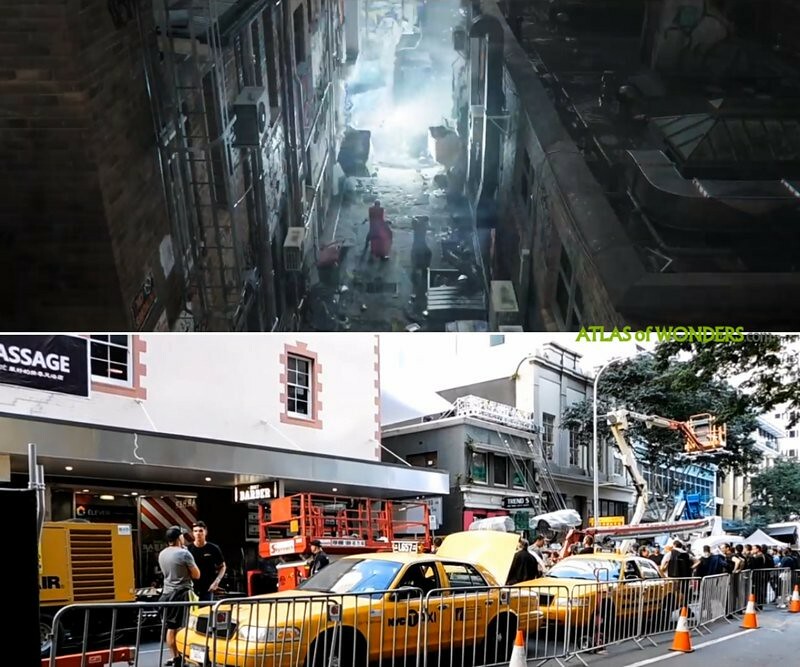 Exterior shots were filmed on location in Esk Lane, a small alley off Mary Street in Brisbane. The crew was also filming the sequence of a galactic dump in Oxenford Quarry. 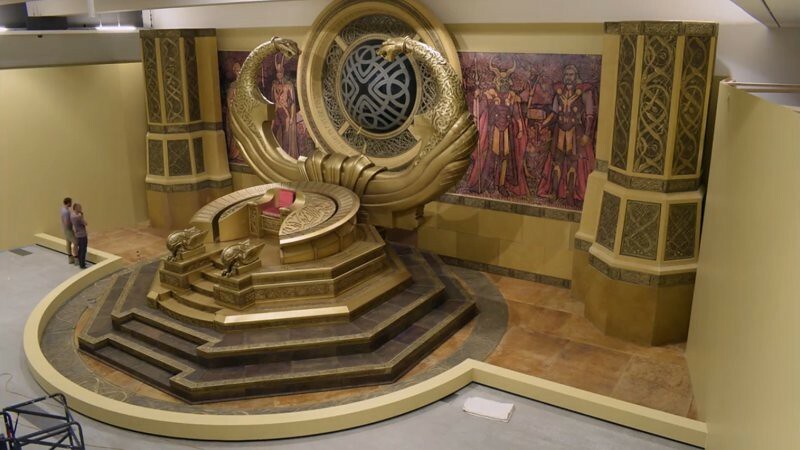 Can you help to improve this article about the filming locations for Thor: Ragnarok? To complete and correct this report, any feedback, info or images that you may have are more than welcome, thank you!